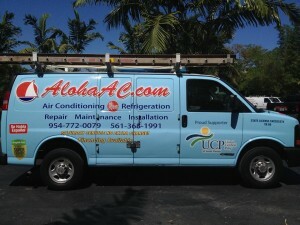 Aloha Air Conditioning, Inc. offers the best AC Repair Fort Lauderdale! A new HVAC system is one of the most important investments you’ll make. 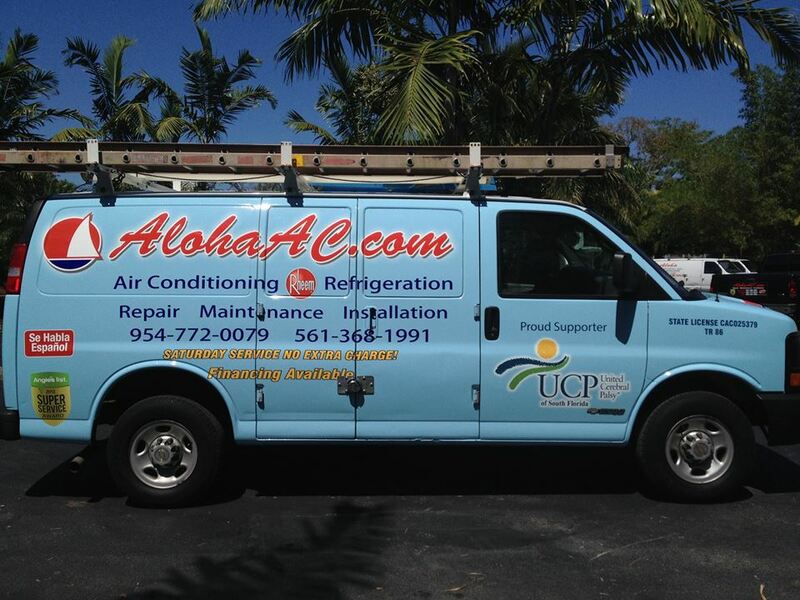 That’s why Aloha Air Conditioning offers our customers a variety of AC Financing Fort Lauderdale financing packages with flexible programs and payment options for the home comfort solution that suits and satisfies your heating, cooling and indoor air quality needs. The online application process takes just a few minutes. Apply Today!